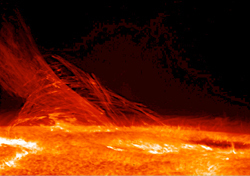 The annual Space Weather Workshop will take place at the Millennium Hotel in Boulder, Colorado on April 27-30 2010. The registration deadline is April 2. 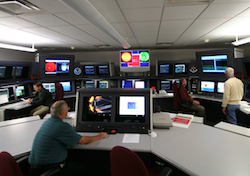 The program highlights space weather impacts in several areas, including communications, navigation, spacecraft operations, aviation, and electric power. At the 2010 conference, discussions of GNSS impacts will take place all morning right after the opening remarks on Tuesday, April 27. Other topics on Tuesday include aviation and geomagnetically induced currents. On Wednesday, sessions will cover the space environment and commercial business activities, international activities, and agency activities. Thursday and Friday sessions cover space weather prediction modeling, space missions and the solar cycle and long-term trends in space weather. The workshop seeks to identify the highest priority needs for operational service and to identify capabilities that can transition into operations. 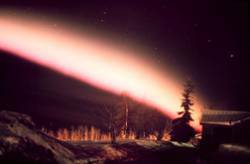 The event is aimed at researchers, space weather service providers, and users of space weather services. The event is sponsored by NOAA’s Space Weather Prediction Center. For information on the program, contact William Murtaugh at the email address below.